Nestled at the heart of the premier Galleria area, The 29-story Astoria is one of Houston’s newest residential condos with luxury amenities and amazing views of the Houston skyline. Featuring a custom art deco architecture, the 75-unit Astoria is one of Randall Davis’ architectural masterpieces in the bustling Galleria district. EXCLUSIVITY: The 29-story Astoria has 75 units with 10 penthouses. 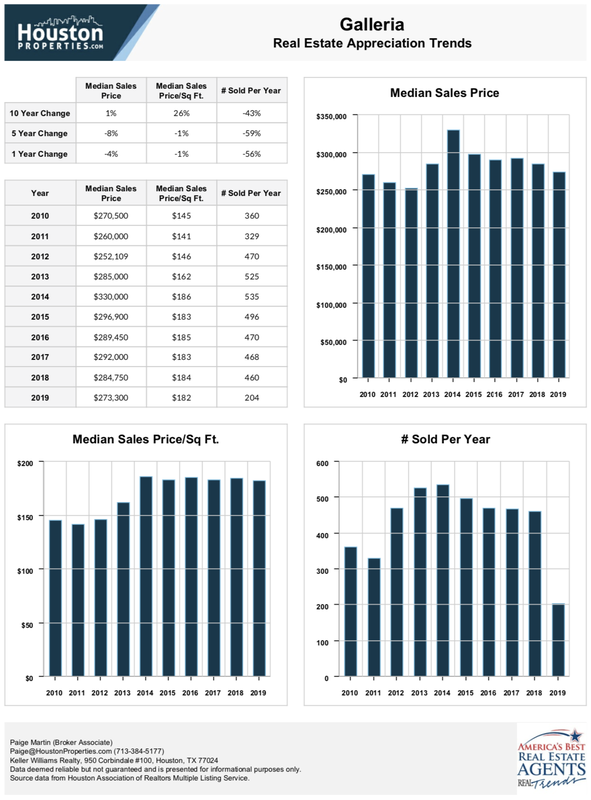 Two-, three-, and four-bedroom floor plans are available, averaging 3,000 square feet. Penthouse units can feature 9,000 square feet of living space. 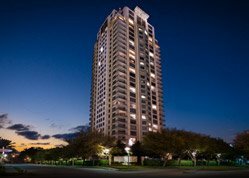 With units priced between $600,000 and over $3,000,000, The Astoria is one of the most expensive luxury highrises in Houston. NEW CONSTRUCTION BUILDING: Randall Davis worked with DC Partners to bring us The Astoria, one of Houston’s New Luxury Highrises. This partnership is also responsible for two other new construction luxury condos, The Marlowe and The Arabella. Randall’s portfolio includes The Cosmopolitan, Empire Lofts, Manhattan, and Rice Lofts. LUXURY AMENITIES: The building features luxury amenities including a starlight infinity-edge pool deck, a resident’s lounge with a movie theater, a 24/7 concierge service, a state-of-the-art fitness center, a private wine room and pied-a-terre for guests. Penthouse units have expansive terraces, four sky pools available, and private garages. 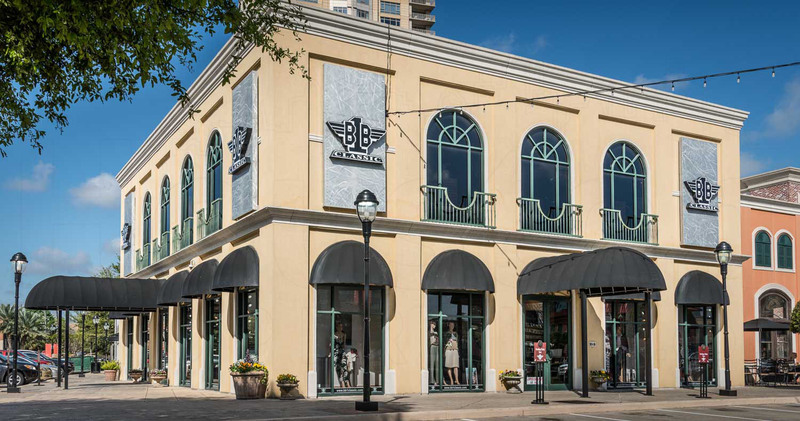 PREMIER SHOPPING DESTINATION: The Astoria sits along Post Oak Boulevard with a “next door living” to more than 50 world-class restaurants and around 200 upscale shops. 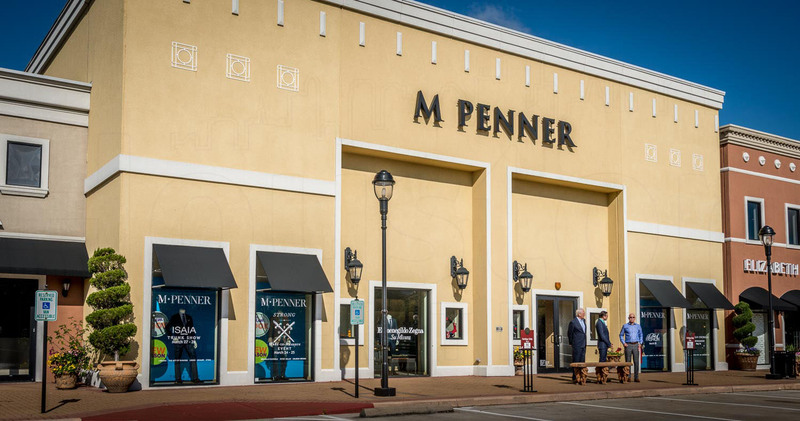 Uptown’s shopping trifecta is just 2 miles away from the tower. The Galleria houses more than 375 stores. 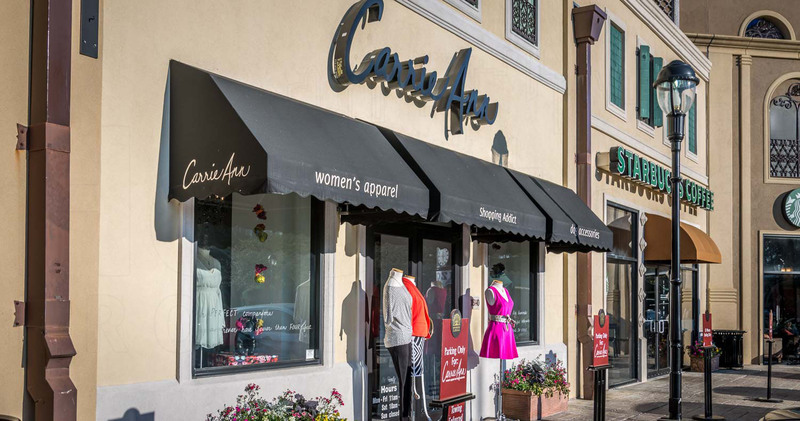 The historic Highland village features national and local retailers. 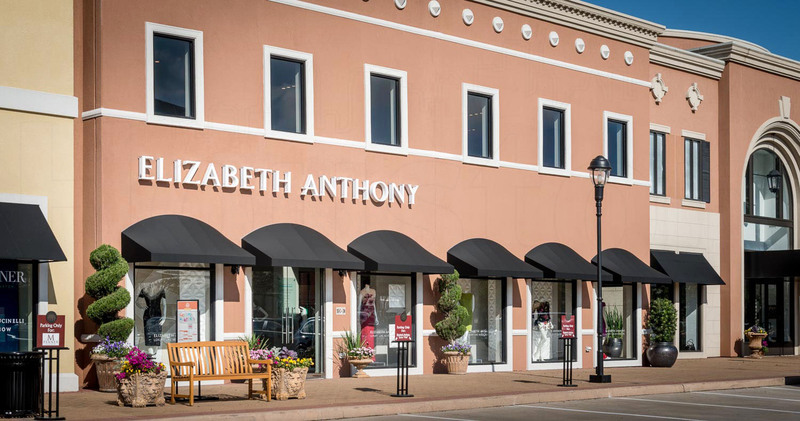 Residents also get to enjoy an alfresco shopping experience with Uptown Park’s Italian-inspired shopping villa. 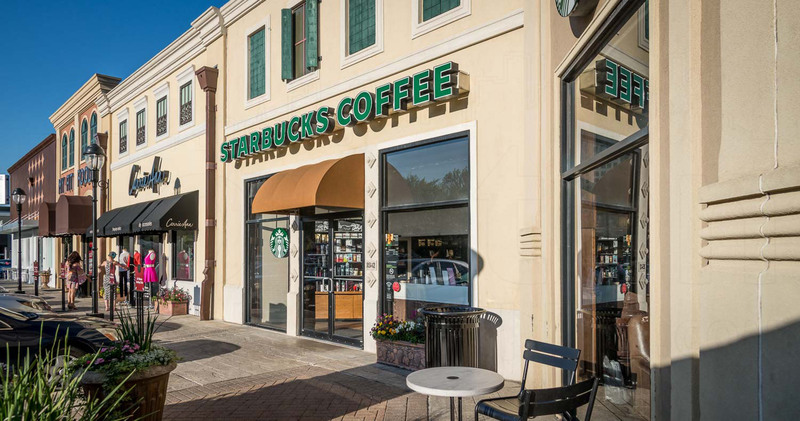 NEAR MEDICAL CENTER AND MUSEUM DISTRICT: The building is near major roads like Loop 610 and Southwest Freeway, allowing for convenient access to Houston’s key districts. With over 52 medical and research facilities, the Texas Medical Center is the largest medical center in the world. Museum District is home to 19 world-class museums promoting culture, history, science and art. Buying in the Astoria can be tricky for several reasons. It’s a new building so there’s limited resale trends. It is also within the Galleria, a district with numerous luxury condo buildings in the same mold as The Astoria. Buyers would benefit from great advice on what makes an Astoria unit better or worse than the numerous similar units in the area. To get personal advice on buying or selling an Astoria unit, contact Paige Martin, one of Houston’s best condo realtors and one of the top ranked Realtors in the United States. 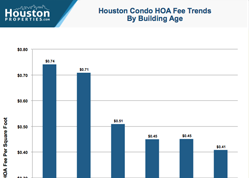 Enter your email to get this Free Guide To Houston Condos in easy-to-read PDF format. 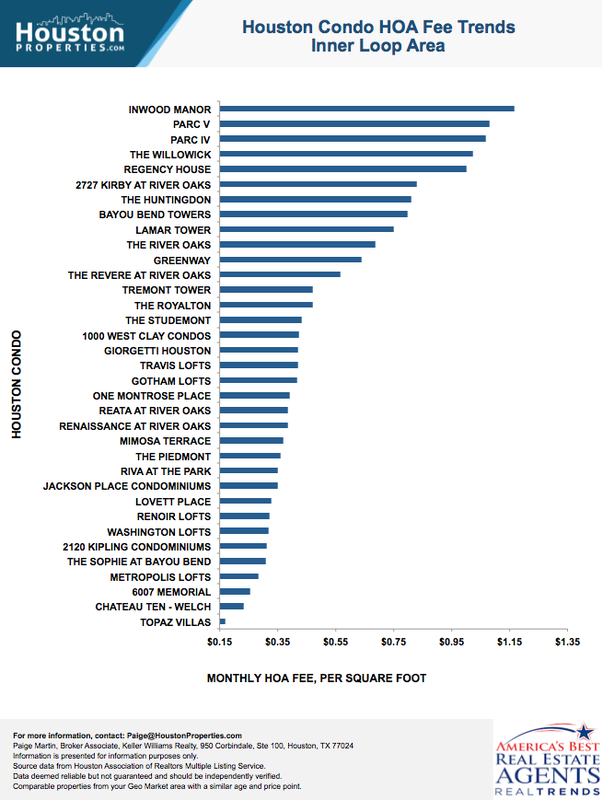 Bonus: Also see how The Astoria compares with nearby highrises. I am interested in Astoria and would like to get more details. 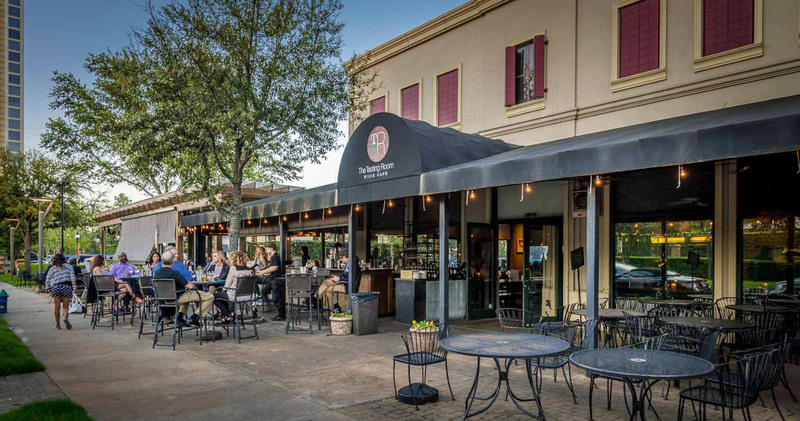 The Astoria’s exclusive luxury amenities provide residents with hotel-like living within the upscale Galleria District. The monthly HOA fee covers common amenities and services like concierge, common area, limited access, porter, gas and recreational areas. 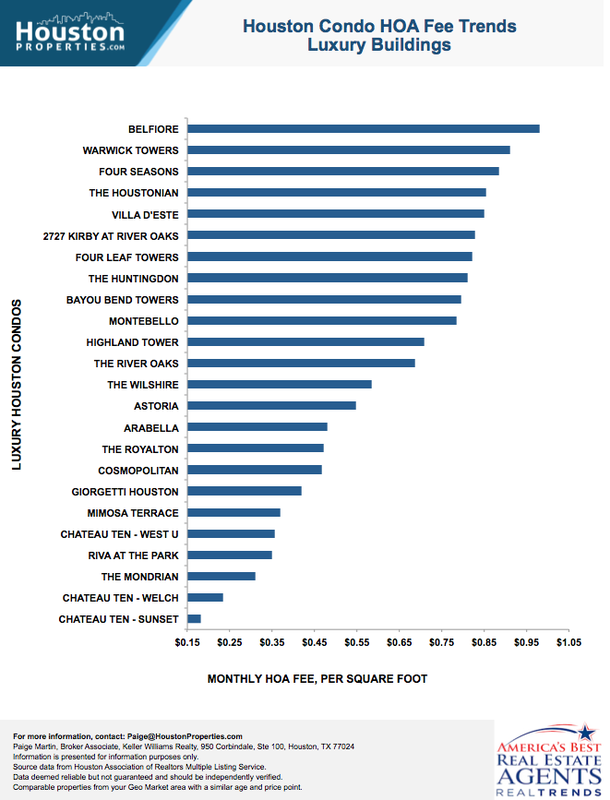 As of writing, Astoria’s HOA fee is relatively lower compared to other luxury buildings. The Astoria doesn’t have sales trends available yet. The Astoria condos for sale are priced from $600,000 to over $3,000,000. The Galleria area features several luxury highrises, most of which post great appreciation rates. 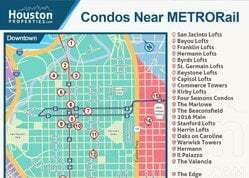 More than 100 Galleria condos sell every year with a median sales price of $200,000. Featuring contemporary architecture with modern art deco, The Astoria is the newest addition to Galleria’s luxury highrises. The Astoria was built in 2015 by Randall Davis and DC partners. 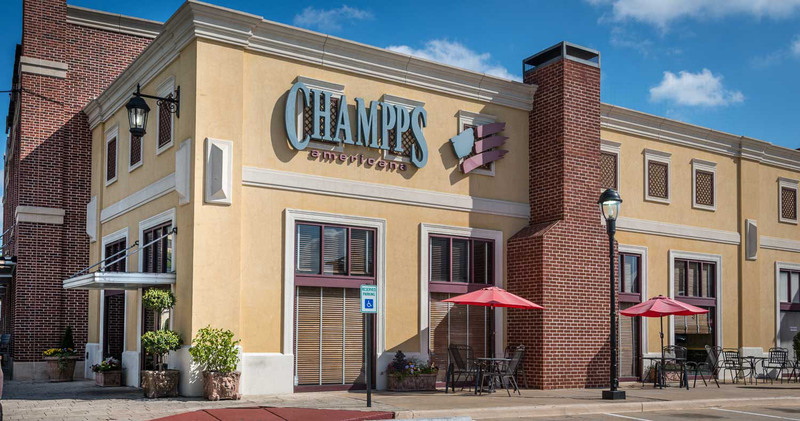 Randall Davis is known for developing popular residential highrises in Houston like The Cosmopolitan, Manhattan, Empire Lofts and Rice Lofts. 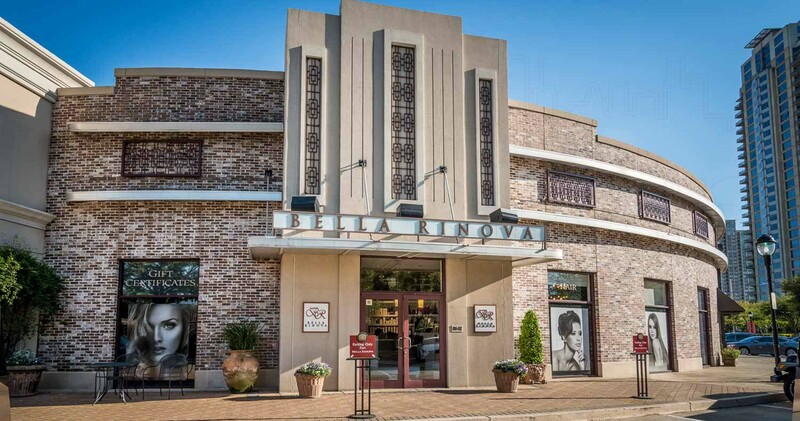 The building features contemporary art deco architecture, borrowing inspiration from the Pantages Theater in Los Angeles. The Astoria has 28 stories with only 75 units and 10 penthouses. The luxury tower sits along Post Oak Boulevard between San Felipe Street and the 610 West Loop. 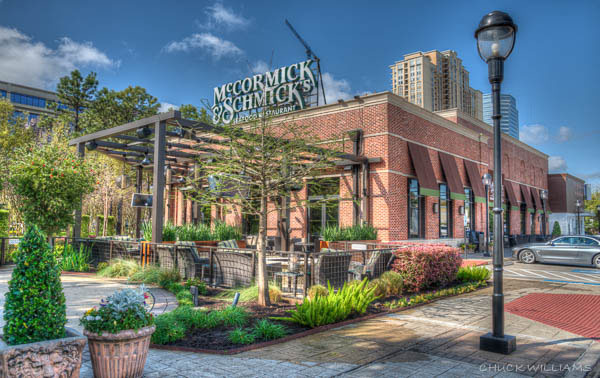 Residents enjoy living next door to Post Oak Boulevard’s more than 50 world-class restaurants and around 200 upscale shops. 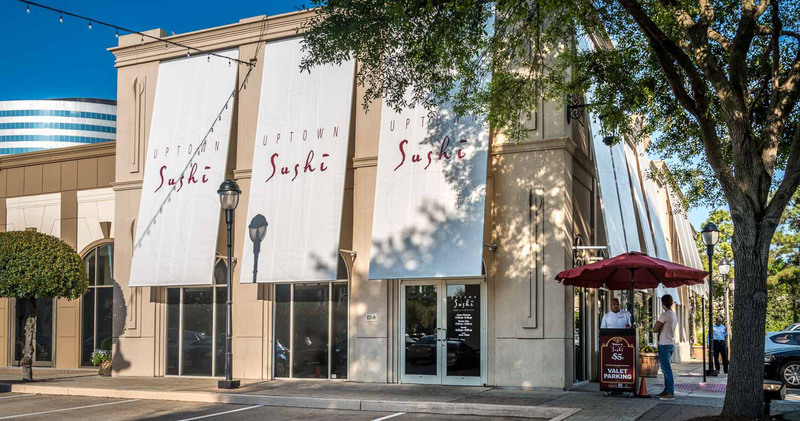 Uptown’s premier shopping trifecta (The Galleria, Uptown Park and Highland Village) is just 2 miles away from the building. 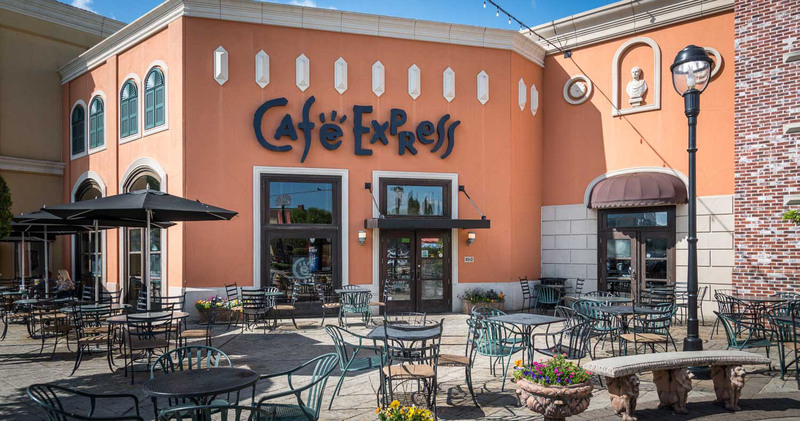 Residents are less than 15 minutes away from Medical Center and Museum District. About 5 miles north of Post Oak Boulevard, Memorial Park features a three-mile running course, an 18-hole golf course and facilities for swimming, tennis, softball, volleyball, and more. The Astoria features luxury amenities including a starlight infinity-edge pool deck, a resident’s lounge with a movie theater, 24/7 concierge service, state-of-the-art fitness center, private wine room and pied-a-terre for guests. Penthouse units have expansive terraces, four sky pools available, and private garages. 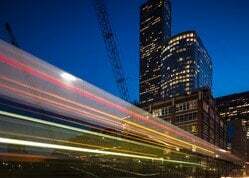 The condo building has immediate access to major freeways like Loop 610, Westheimer Road, San Felipe Street, and Kirby Drive. The Astoria has 7 floor plans named after popular painters like Picasso, Van Gogh and Da Vinci. 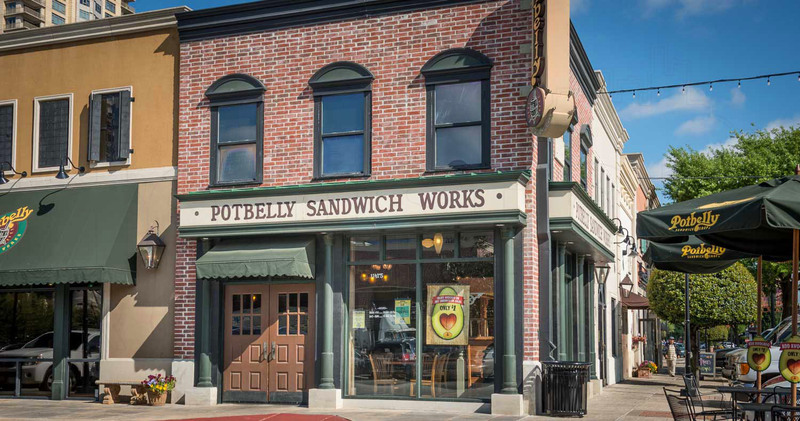 The building features two-, three- and four-bedroom units with an average of 3,000 square feet of living space. Penthouses typically offer 9,000 square feet. The Astoria condos for sale cost from $600,000 to over $3,000,000. Astoria is a pet-friendly building. The building management allows up to two dogs and/or cats per resident. Residents may send a request addressed to the building’s Board for owners with more than two pets. 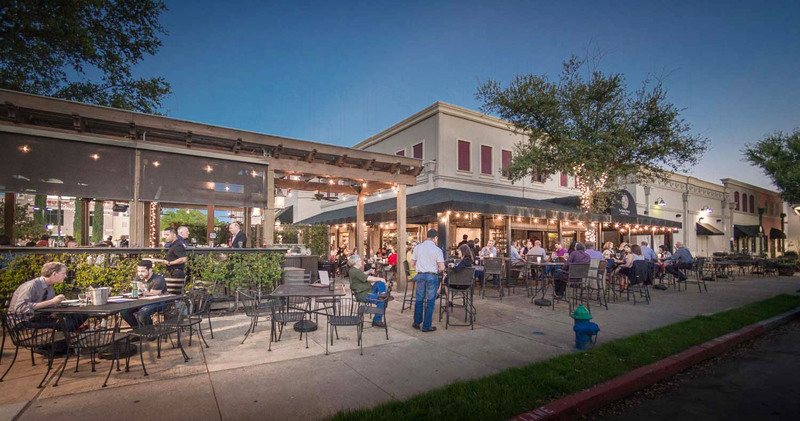 The Galleria district is one of Houston’s Most Accessible Neighborhoods. The Astoria sits at the heart of the Galleria area along Post Oak Boulevard. 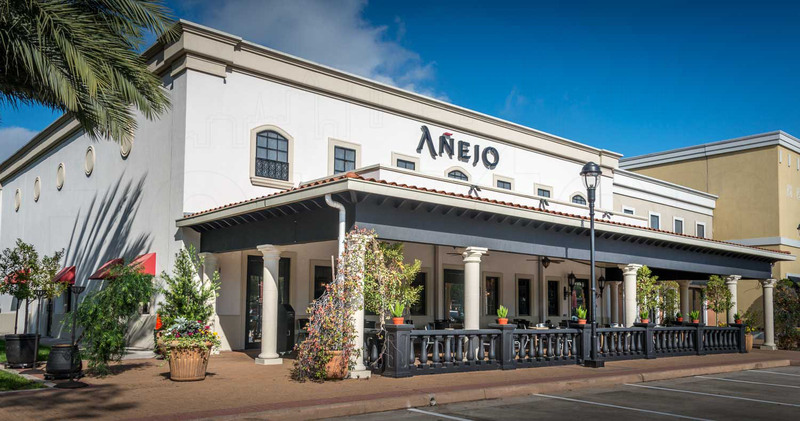 Residents have near immediate access to major thoroughfares like Loop 610, West Loop, Westheimer Road, San Felipe Street, and Kirby Drive. METRO bus provides public bus service to Inner Loop neighborhoods. 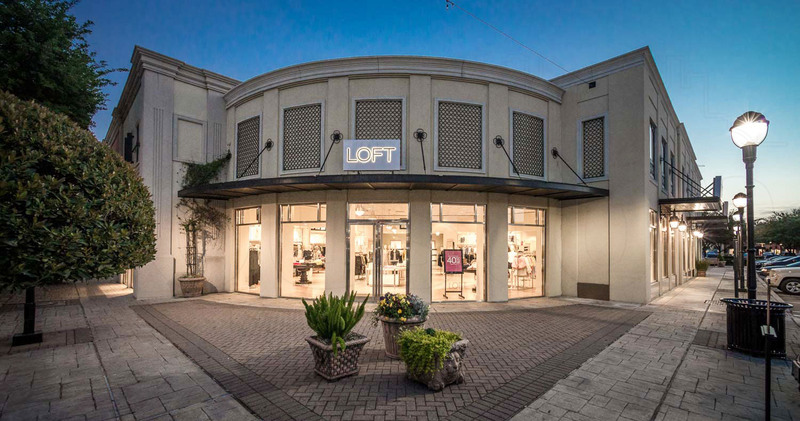 The Galleria/Uptown district is home to Houston’s premier shopping trifecta: The Galleria, Uptown Park, and Highland Village. 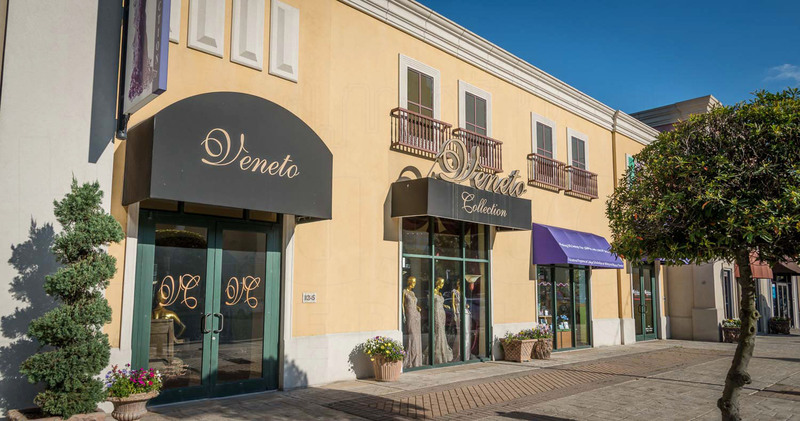 These world-class retail centers feature upscale shopping, dining, and entertainment hotspots, including high-end retailers like Versace, Hermes, Versace, Giorgio Armani, Yves Saint Laurent and Bvlgari. The Astoria sits at 1405 Post Oak Boulevard between San Felipe Street and Loop 610. 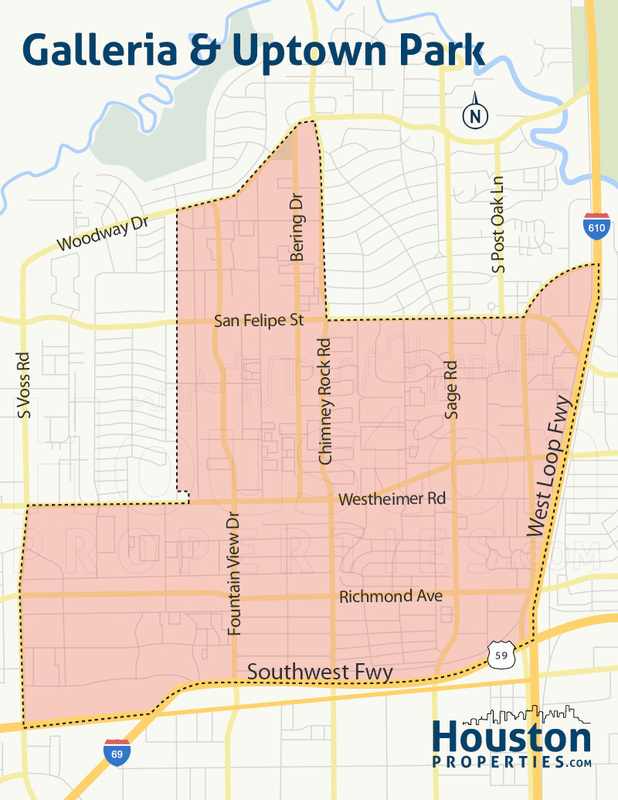 The Galleria area, also known as Uptown District or Uptown Houston, is located south of the Memorial area and the Memorial Villages, west of Memorial Park and Afton Oaks, east of Briarmeadow, and north of Bellaire. 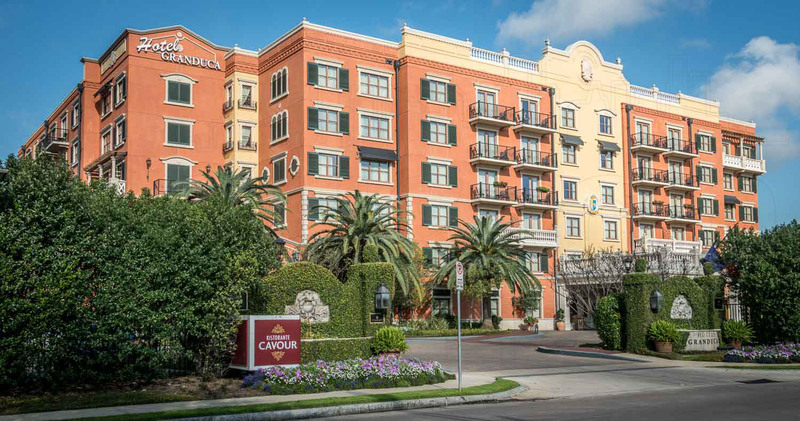 The Astoria’s central location provides convenient access to other key Houston districts such as The Museum District and the Medical Center. The Museum District houses 19 cultural institutions within a 1.5-mile radius of the Mecom Fountain in Hermann Park. Texas Medical Center has more than 50 research and medical institutions with more than 100,000 employees. About 5 miles east of the Galleria area, Downtown is Houston’s central business district housing several prominent companies with more than 150,000 employees. 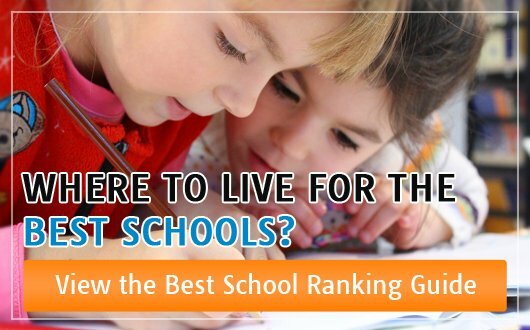 Briargrove Elementary School offers magnet programs as well as Vanguard, S.T.E.M, College and Career Readiness, and International Baccalaureate programs. Tanglewood Middle School, formerly known as Grady Middle School, is an International Baccalaureate school that offers Pre-AP programs for gifted and talented students. Wisdom High School, formerly known as Lee High School, offers career pathways in construction and design through college preparatory curriculum and hands-on experience. Available student programs include Business Management and Administration, Health Sciences, Human Services, Public Safety, and IT. Paige Martin is one of the most experienced and knowledgeable condo Realtors in Houston, and has a lot of experience helping people buy and sell at Astoria.